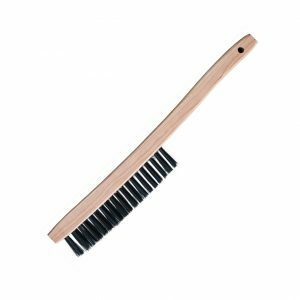 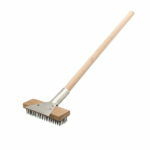 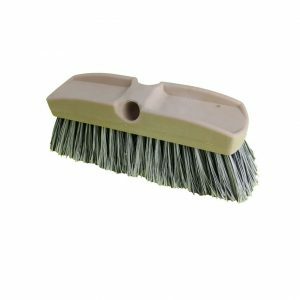 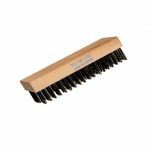 Kitchen brush with a short, plastic handle brush for cleaning pots and other general kitchen use. 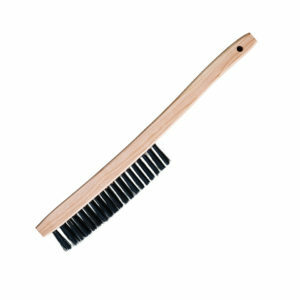 The perfect dish washing brush for heavy scrubbing. 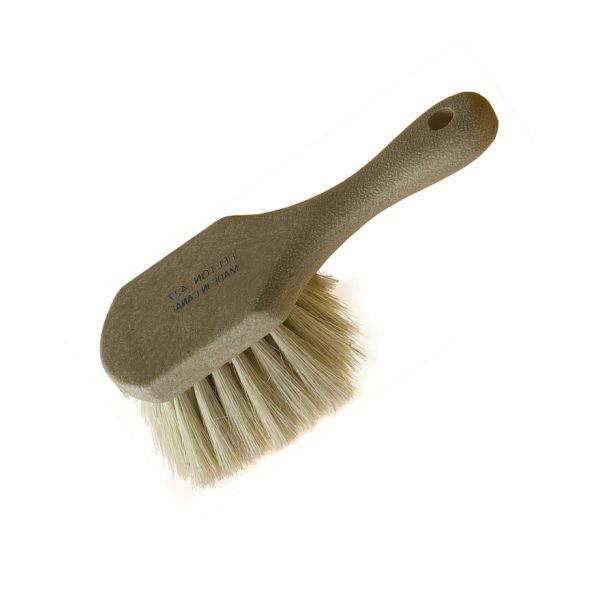 Kitchen brush with a short, plastic handle brush for cleaning pots and other general kitchen use. 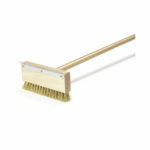 The perfect dish washing brush for heavy scrubbing.